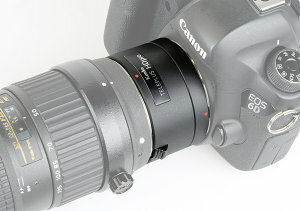 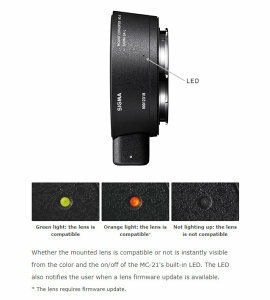 Sigma Mount Converter MC-21 announced to convert Sigma SA and Canon EF lenses to L-Mount, for use on L-Mount cameras. 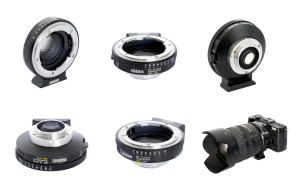 Intro2020 has announced availability of new 1.4x and 2x Kenko Teleplus HD Pro teleconverters for Nikon and Canon DSLRs. 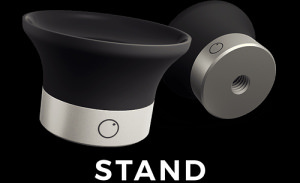 You asked and Lensball listened, making a stand to hold their glass optical accessories. 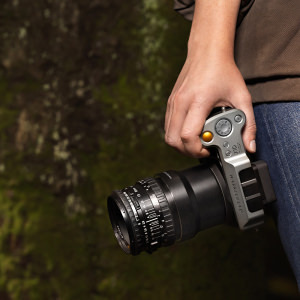 A lens adapter for the X1D-50c mirrorless medium format camera is now available from Hasselblad. 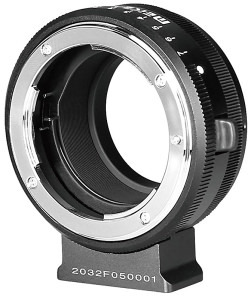 Metabones has released a new speed booster adapter for the Pentax Q. 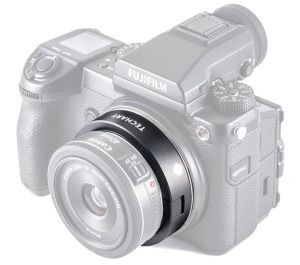 You can now use Canon EF lenses on the Fujifilm GFX-50S thanks to Techart. 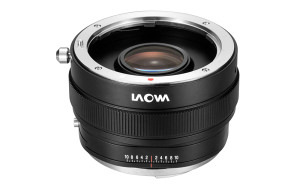 Laowa has announced a Magic Shift Converter giving the Laowa 12mm lens a +/- 10 shift capability. 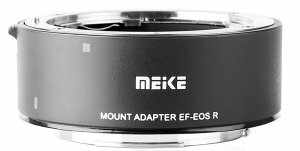 Meike has released an adapter for Nikon F-mount lenses so they can be used on Mirrorless cameras. 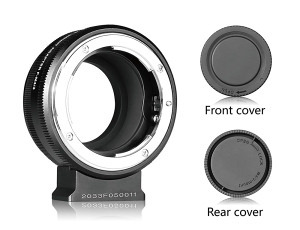 Meike have launched a Nikon F Mount lens to Fuji Mirrorless X-Mount camera adapter. 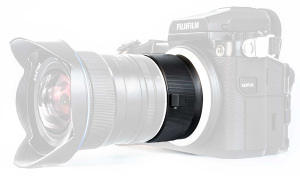 The Laowa Magic Format Converter from Venus Optics is the world's first Fujifilm GFX adapter. 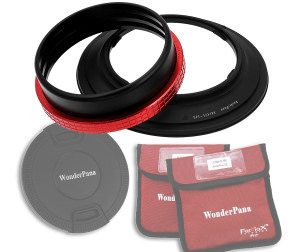 Fotodiox's WonderPana is now available at its lowest ever price.